© Kevin Pham. All rights reserved. 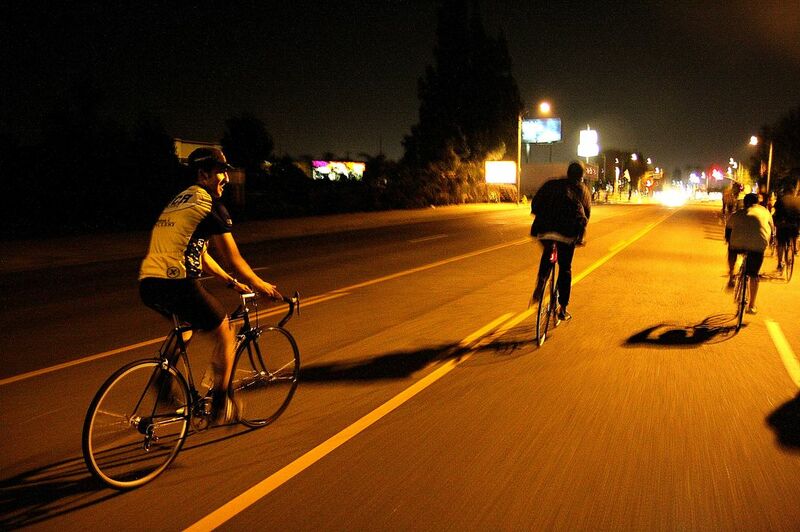 Bicycling in a large group at night. Date Uploaded: Sept. 15, 2009, 11:12 p.m.